This history of Buddhism is knotted with that of India’s. And why not, our country is the birthplace of Lord Gautam Buddha, the founder of Buddhism. Buddhism gained prominence in India during the rule of Emperor Ashoka. Several sites for propagating the religion was built during his reign, no wonder, India houses many prominent structures portaging Buddhist Architecture at its best. 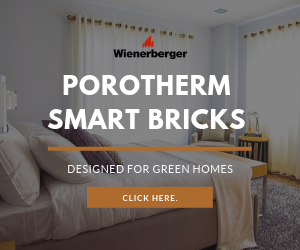 Dedicating to the magnificence of Buddhist Architecture, Wienerberger India curates 7 classic examples of Buddhist Architecture in India. Deeply rooted in the Indian soil, Buddhist architecture is the very birthplace of Buddha’s teachings. This form of architecture begun with the development of various symbols, representing different aspects of Lord Buddha’s life. 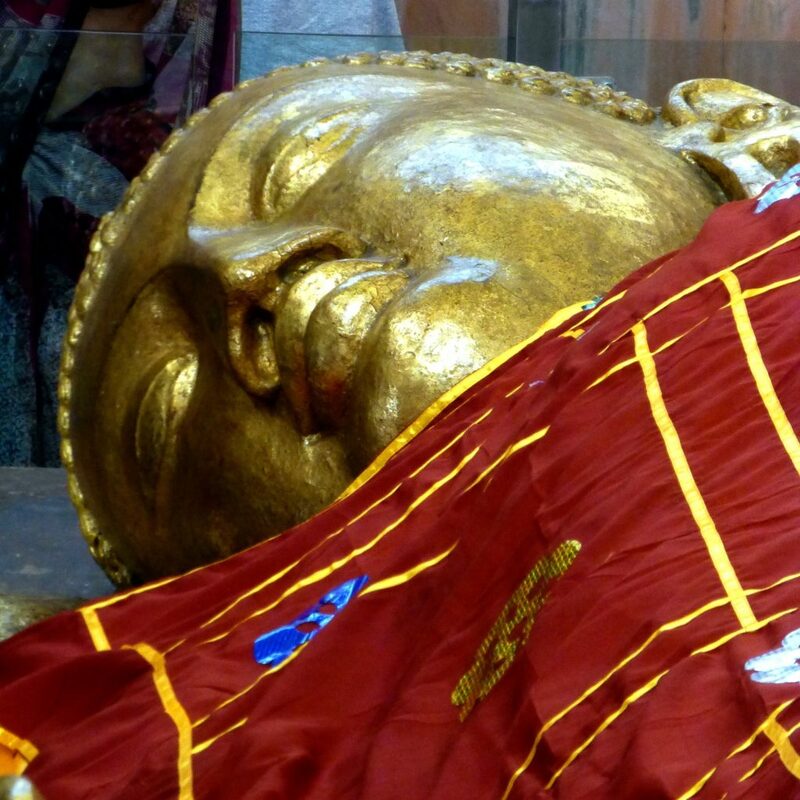 It was the Indian Emperor Ashoka who established Buddhism as the religion of his state (Magadh Empire). 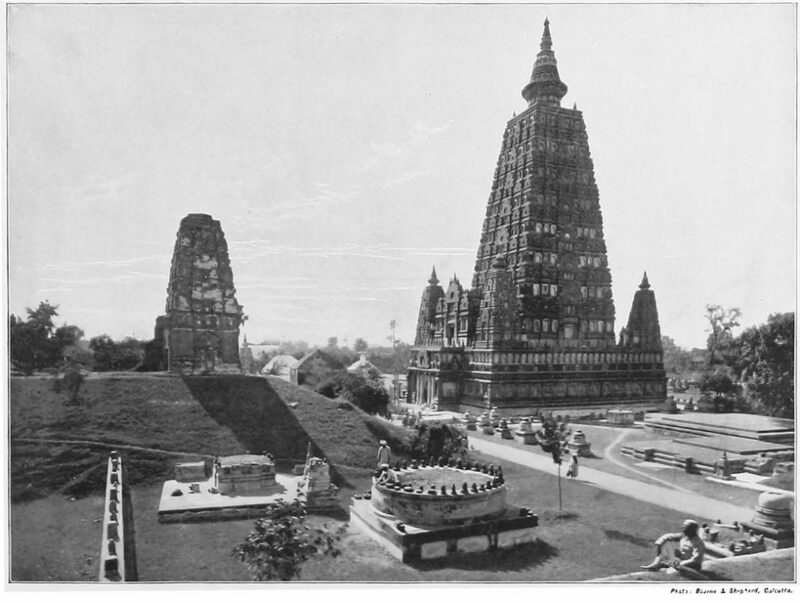 He also constructed different architectural monuments to spread Buddhism across the country. Distinctive Buddhist architectural structures and sculptures like, Stupas, Pagodas, caves, and monasteries have been mere spectators of different eras of the Buddhist era and speech about the different phases. Being the spiritual symbols of Buddhism, these structures are not just monastic or holy places but also serve as a sacred land which has the power to purify one’s soul. It wouldn’t be wrong to say; Bodh Gaya is the center of Buddhism in India. 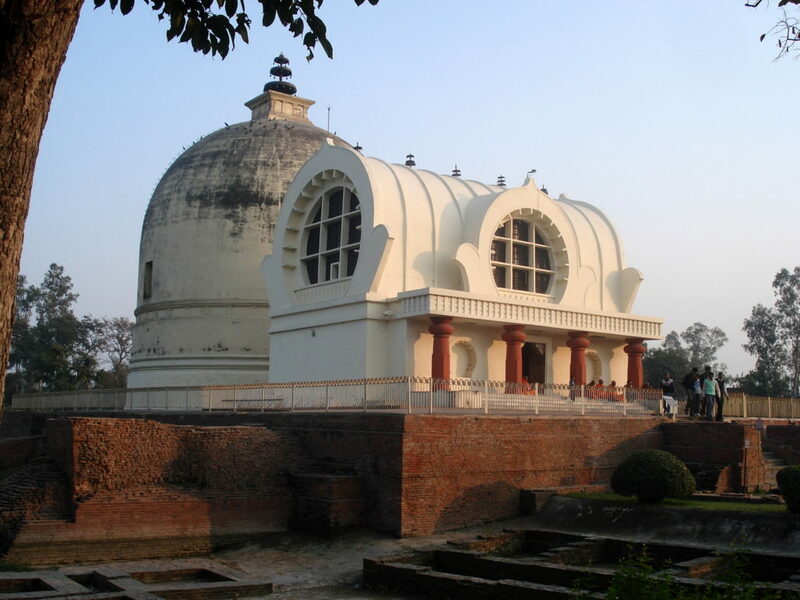 This religious site and place of pilgrimage is connected with the Mahabodhi Temple Complex in the state of Bihar, Gaya. 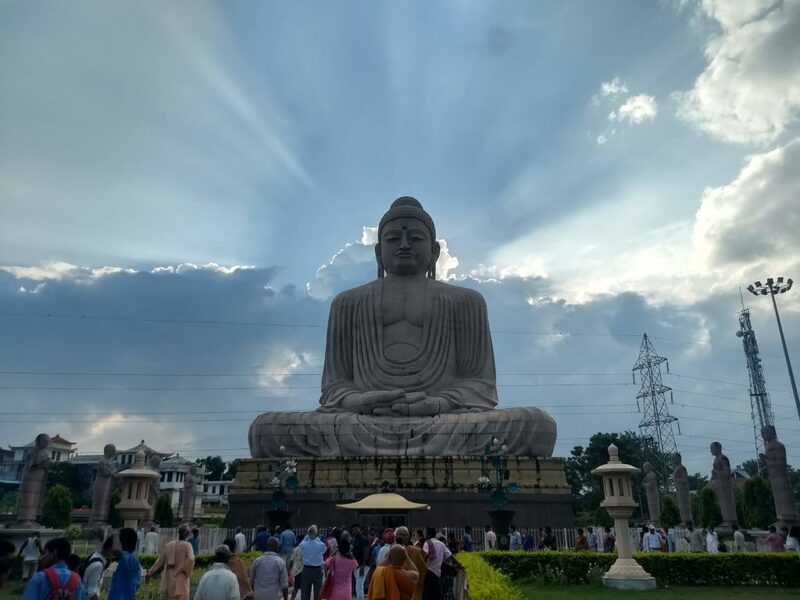 One of the major reason that contributes to the incredible popularity of this place is that it is the place where Gautama Buddha is said to have achieved Enlightenment (Pali: bodhi) under the most popular Bodhi Tree. The Mahabodhi Temple, located in Bodh Gaya, was declared UNESCO World Heritage Site in 2002. Since ancient times, this Buddhist architecture wonder has remained the object of pilgrimage and reverence for both Buddhists and Hindus. Sarnath is located at just 10 kilometers from the holy city of Varanasi near the union of the rivers the Ganges and Varuna Uttar Pradesh, India. What makes this place famous? 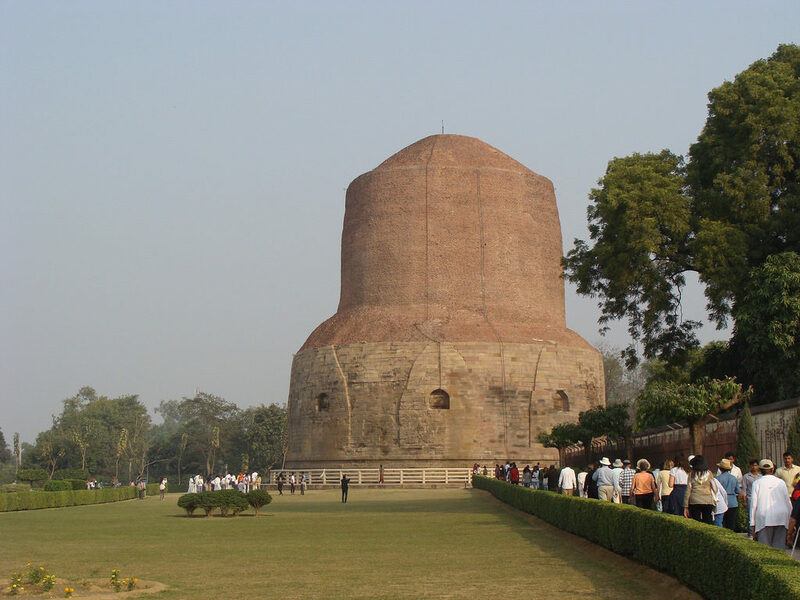 Well, the deer park in Sarnath is the place where Gautam Buddha first preached the Dharma. 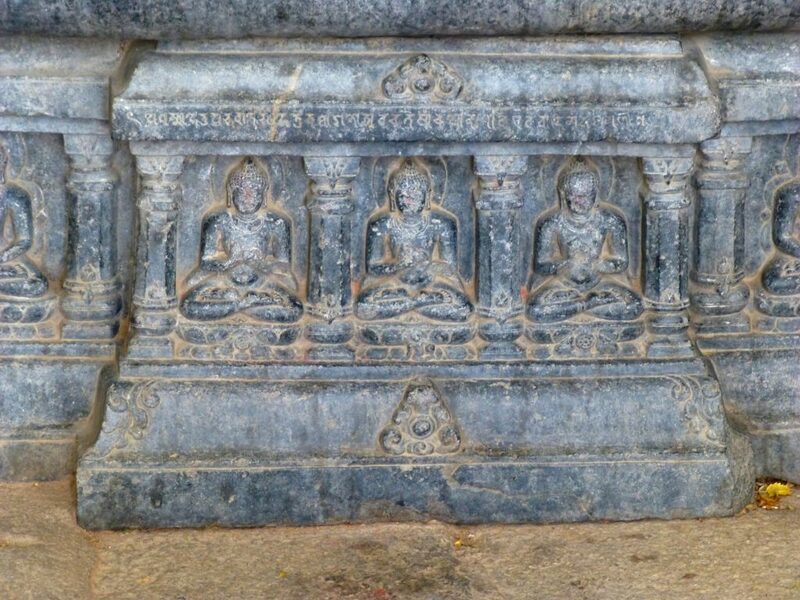 This is also the place where the Buddhist Sangha came into existence through the enlightenment of Kondanna. 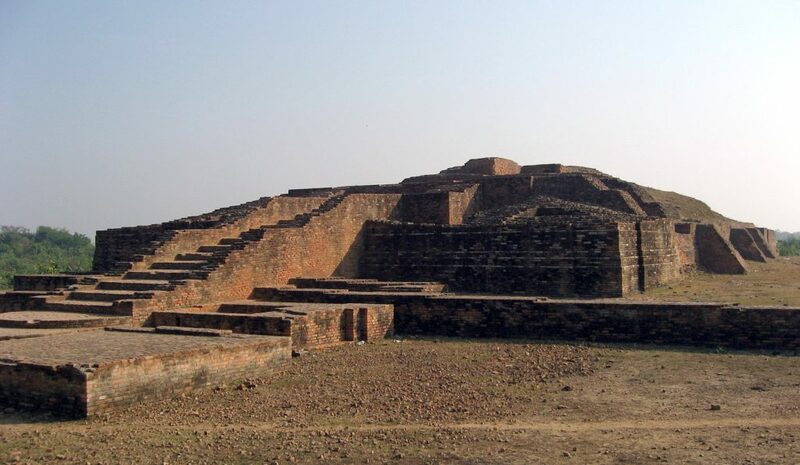 Sarnath is one of the 4 sacred Buddhist places in our country with astounding structures like Dhamekh Stupa and Chaukhandi Stupa which truly celebrate its historical significance. All things must pass. Decay is inherent in all things. The area houses the very popular Rambhar Stupa and the Mahaparinirvana temple which holds the world-popular statue of Buddha in reclining position. A beautiful ancient city located on the banks of River Rapti, this city was one of the sixth largest city during Lord Buddha’s era. Shravasti is very popular and happens to be a very famous Buddhist pilgrimage site. The city is named after King Shravasta from Mahabharatha and it is believed that Lord Buddha spend 24 vasant (rainy season) in a monastery built by Anathapindika, his follower. The city is peaceful as it is uncrowded and full of stunning Buddhist and Jain vestiges. Apart from the monastery where Buddha spent considerable time of his life, popular Stupas like “Kachhi Kuti” and “Pakki Kuti” can be spotted here. These Buddhist cave temples are among the first-born rock-cut caves still surviving in India. 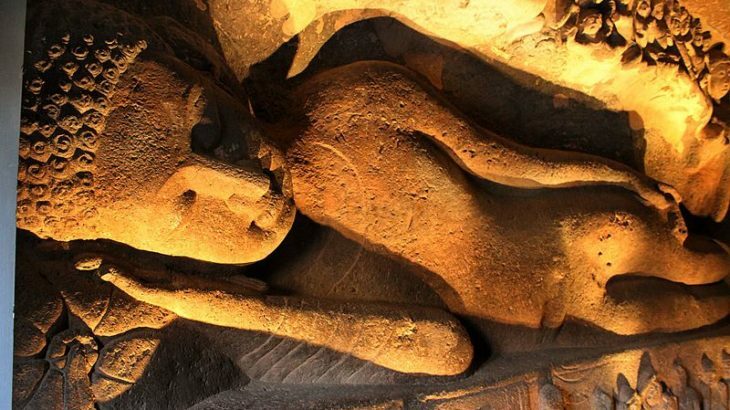 Dating back to the third-century B.C.E, these caves are set in the state of Gaya, Bihar. 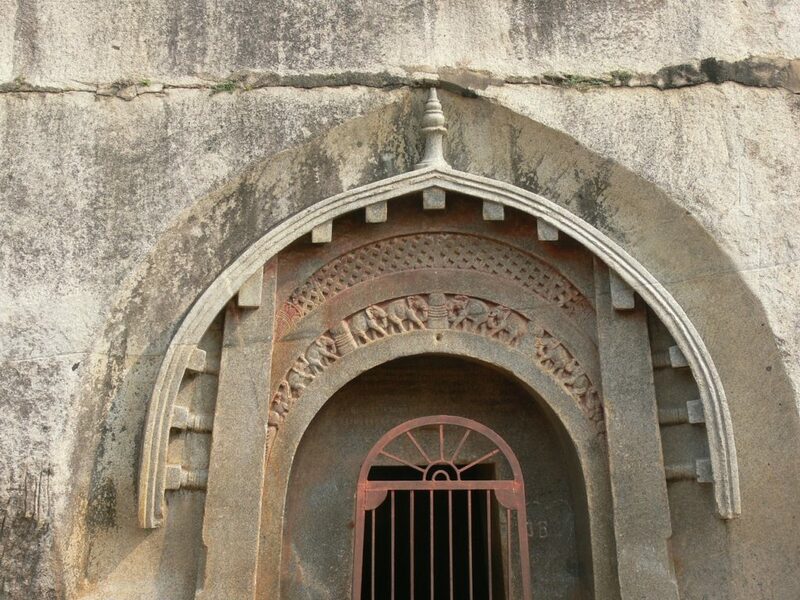 For generations, Barabar caves were used by Buddhist as well as by Jains. It is believed, these caves were built by the famous Emperor Ashoka. Including 4 major caves, named Karan Chaupar, Sudama, Lomas Rishi, and Visva Zopri, each of these caves are detailed with elaborate sculptures and inscriptions. 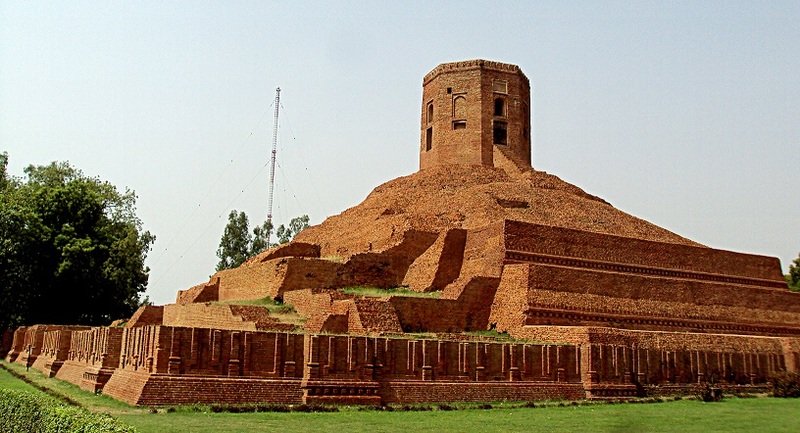 Also known as Sanci, this architectural site is a Buddhist complex, most popular for its Great Stupa. 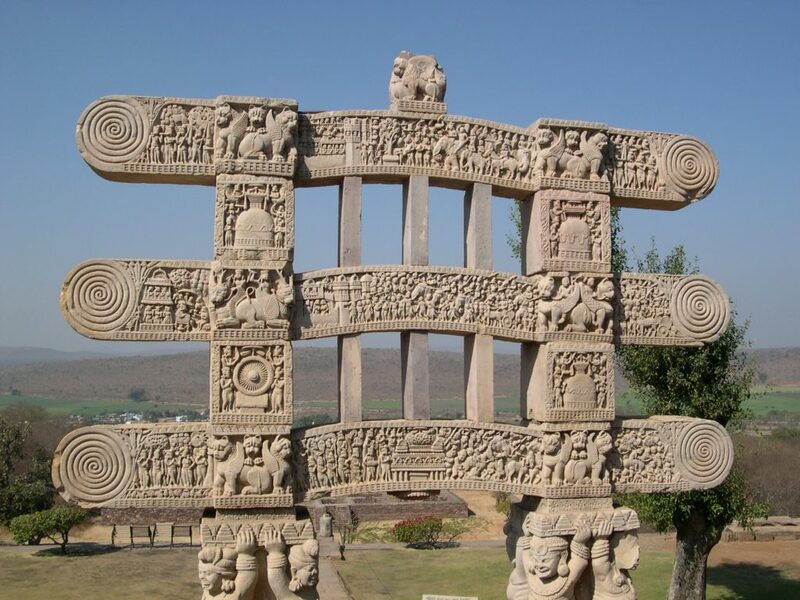 The Sanchi Stupa is located on a hilltop in the town of Sanchi in Raisen District, Madhya Pradesh. 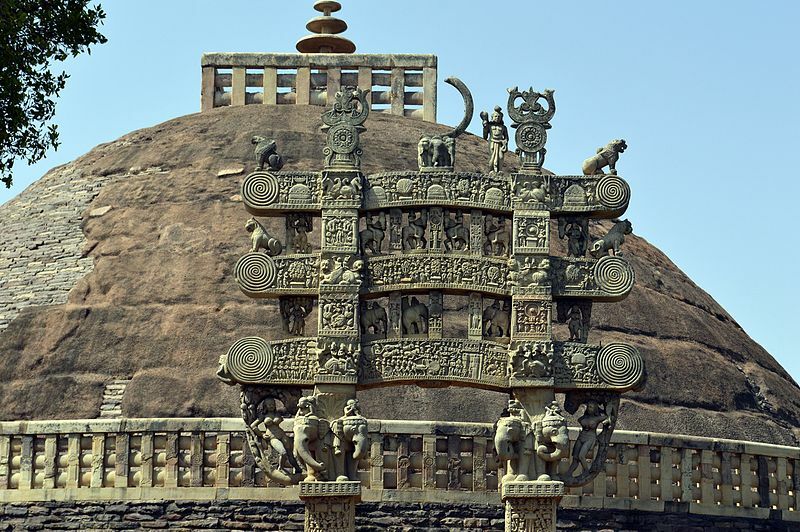 The Great Stupa is one of the oldest structures built with stone and is a very important monument in the list of Indian Architectural wonders. The Stupa is built over relics of Buddha and contains few of the most gorgeous carvings on its gates and entrances. 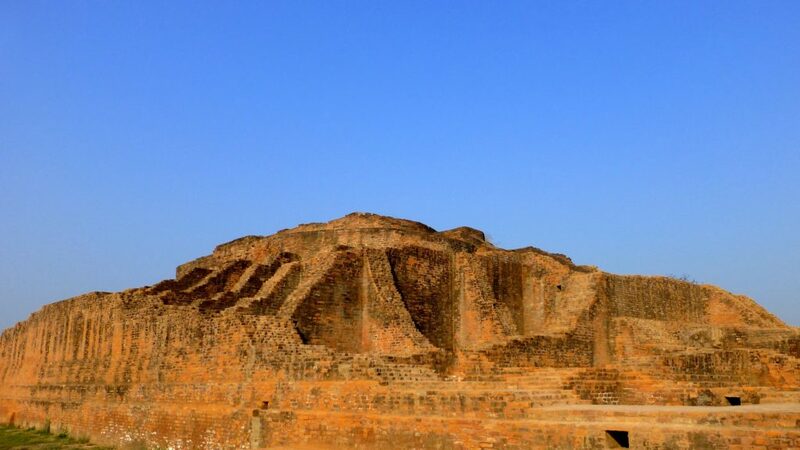 Nalanda has a marvelous history dating back to 6th century in the times of Gautam Buddha and Lord Mahavir and today it’s surely one magnificent site of culture and learning. 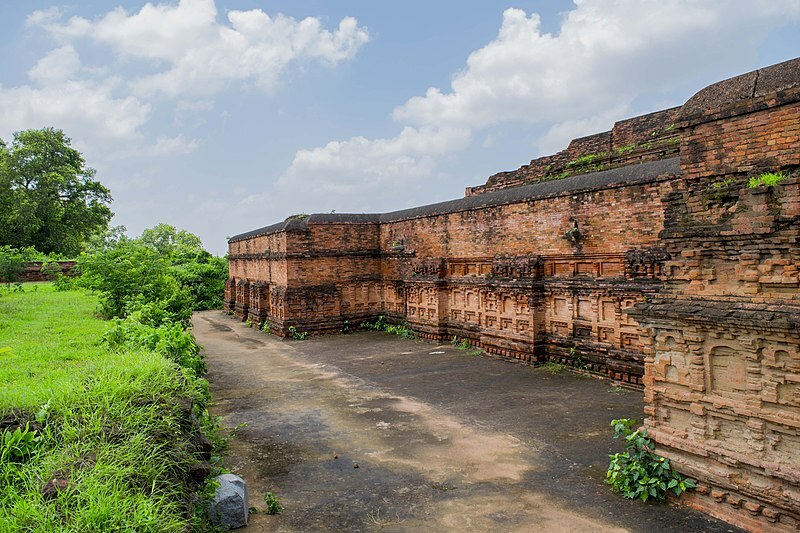 The notable Nalanda University was founded long back in the 5th century BC, it was a popular center of learning in the region. 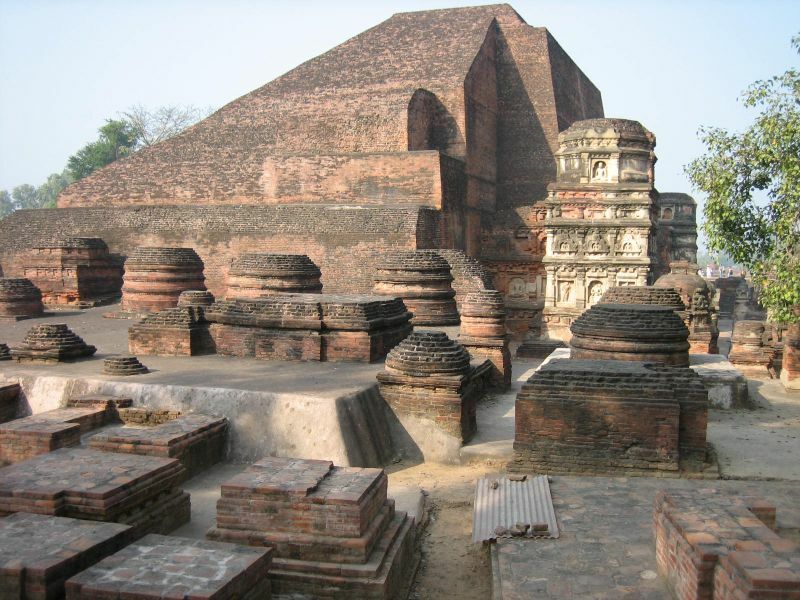 Nalanda is also one of UNESCO World Heritage Site. It is also one of our country’s most primitive universities and today it remains to be one popular tourist hotspot in India. India has much more to offer anyone curious to know about Buddhist Architecture. From ancient Buddhist cave temples to gigantic statues of the Buddha – This list wasn’t an all-inclusive one for sure. Gallery, Indian Architecture Barabar Caves, Bodh Gaya, Buddhist Architecture, Kushinagar, Nalanda, Sanchi, Sarnath, Shravasti. permalink.